Victoria Ministries | Baseball 4 Christ USA, Inc. The 2017 Baseball 4 Christ Team would like to introduce Fermin Catzin Che. Fermin has been part of the B4C interpreting team for the past two years while we were in Mexico on mission. 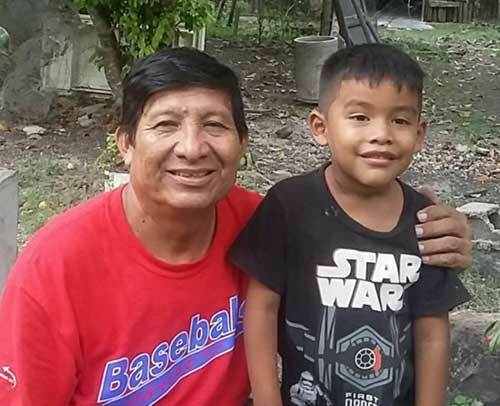 Fermin felt called to plant a church in his home country, Belize after our 2016 B4C trip. Fermin has been working for the past year to get the new church open and meeting weekly with its new members. Fermin’s faith in our God is unwavering and with a budget of $150.00 USD, he has followed God’s call. The 2017 team has pledged to support Fermin with at least $200.00 a month for the next two years and we would like your help in supporting Fermin and his ministry. The team has already secured an additional $300.00 in monthly pledges, but more is needed. You can donate via the B4C website as a one time gift or monthly recurring gifts. The name “Victoria” is one that Fermin used in one of his legendary pre-game speeches to the 2016 mission team. He said, “Live for Jesus and He will have Victoria”. 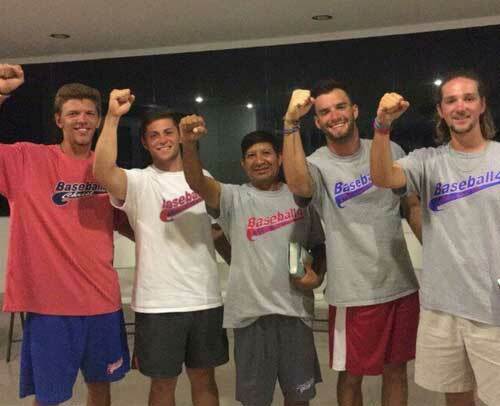 The word “Victoria” stuck with Baseball 4 Christ and we found it to be a very fitting name for this new ministry. Thanks for considering to help in our support of Fermin with your prayers and financial gifts.